Hachijojima, which is hit by a spring storm. We finally got out of the peak. South shore low pressure causing snow in Tokyo. This time, three low pressures are gathered and pass around Hachijojima. . . It's already raining all day long. It is fortunate that the transit flight has not been affected. The final flight took off Haneda Airport on time, but arrived 45 minutes late. It did not get cold like Tokyo, but the wind felt strong and cold. Tomorrow it will turn around, the wind will be up, and the sunny interval will be peeping. If you look up at the sky this time, the starry sky is full! 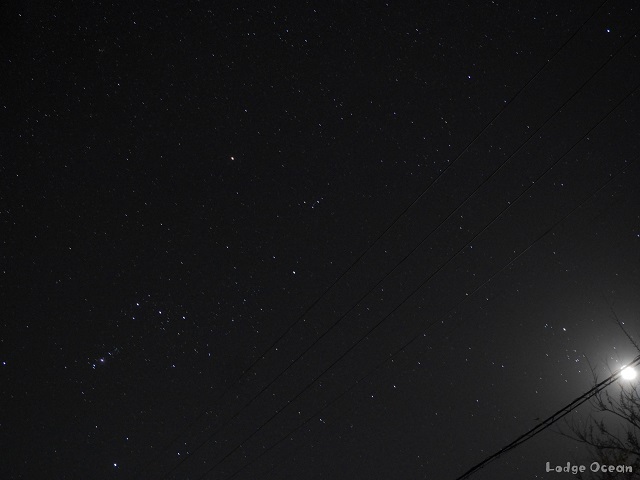 When shooting with a camera, more stars appear and it is also difficult to find Orion! ! Did you find everyone! ? If you go to drive west, you will surely have a beautiful sunset! ! Hachijojima, which has a temperature of nearly 18 C and is a very warm day. it was warm like the skin was burning and burning for a long time. 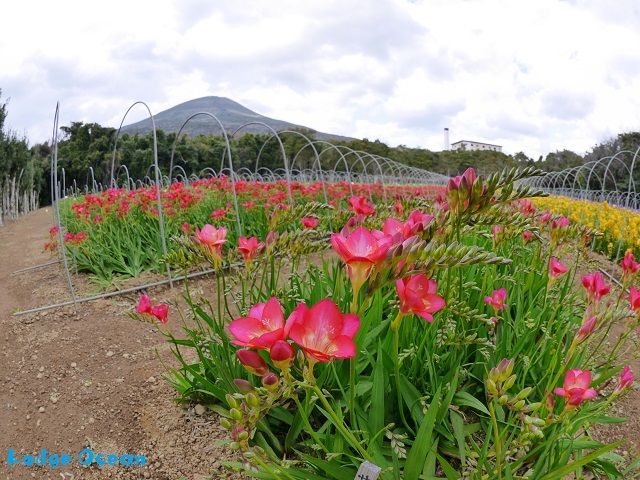 Such a spring feature of Hachijojima "Freesia Festival" is closed today. 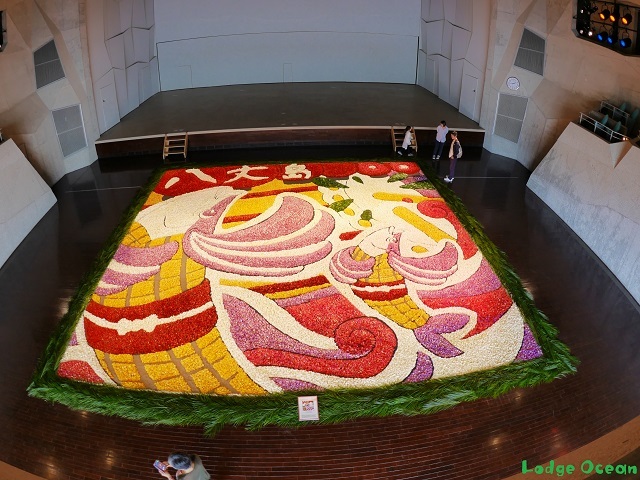 On the last day, I went to see the flower carpet "Infiorata" using freesia petals. You can see how large this carpet of flowers is from the size of people in the surroundings. 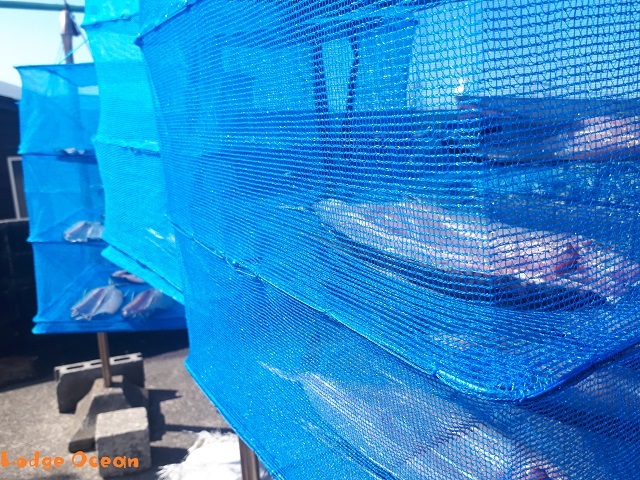 but it has managed to be held by the power of volunteers in Hachijojima. Well, it's almost time for GW to finish this freesia festival. We have received a lot of inquiries, but at the moment 4/27, except 5 / 5.6 are full. as they are already full. We are accepting participation of experience diving in the attached diving shop. so please reserve early while there is space! ! 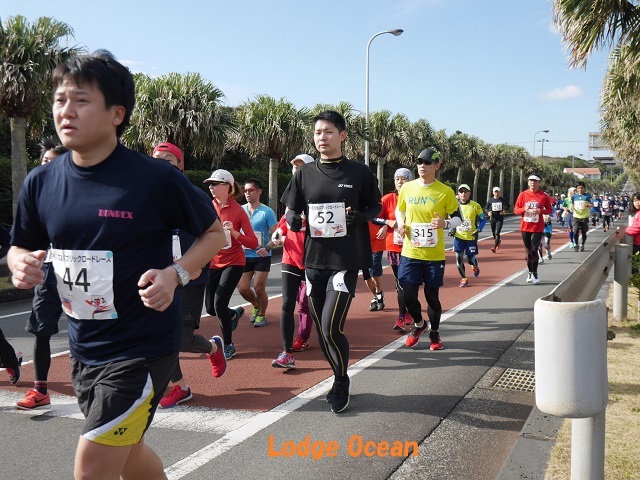 there were places where the minimum temperature fell below 5 C.
and in the voice of the bush, it is finally the late stage freesia festival. It is steadily changing to spring! The forecast for 19 C is coming tomorrow, and it is likely to warm up suddenly! And one month has passed to GW! I have a phone call for checking availability during the GW period every day. I come to the lodge here and it is vacant. Please check the availability from the plan list if you are concerned. if you make a call by checking the room availability. 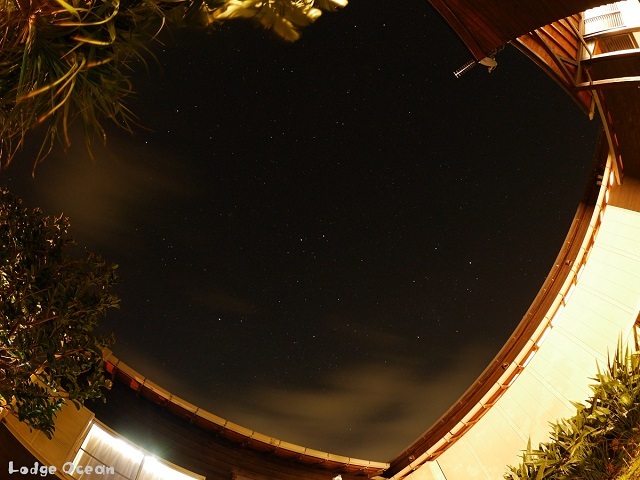 It is cold, but if you look up at the sky, the starry sky is full! and spend the day with short sleeves. Yesterday the maximum temperature is only 15 C today. I have put out a coat that I have been waiting for. Yesterday night was rough and squalled. After all ... In addition to thunder,then it was falling the hail. and many customers enjoyed mountain climbing today. 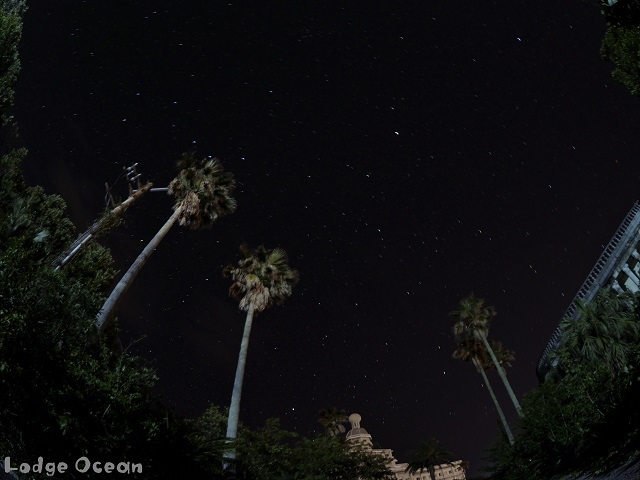 Also the starry sky at night! ! As it is cold, warm wear is essential! ! The freesia festival will be held until this weekend's Sunday. and stamp rally, freesia cafe, island food Festa! ! It is full of events already! ! 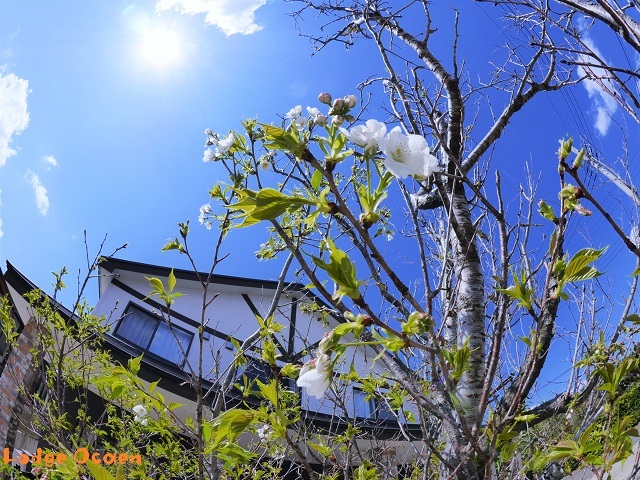 please come and experience the spring visit of Hachijojima. Cold wind blew, and this time is Hachijojima today which is cooler than Tokyo. The period from today to 4/7 is the "Freesia Festival"
that announces the arrival of Hachijojima Spring. 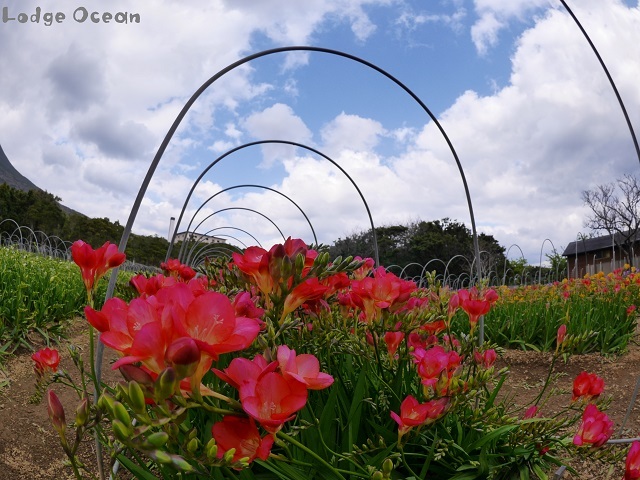 Freesia is in full bloom in the field of Hachigatayama of the main venue! ! You can take the bulbs of freesia in the picking experience. 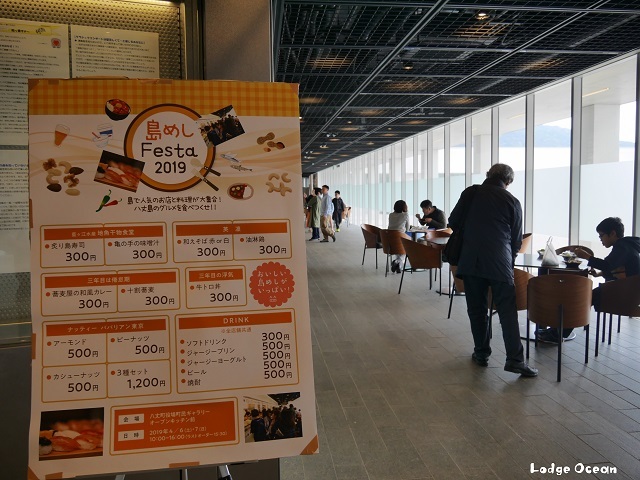 and can enjoy sweets using special product of Hachijojima! Furthermore, there is a Hachijyo dressing experience and Hachijo drum performance etc. You can also touch the culture of Hachijojima! This is the place you want to go to Hachijojima during this period! ! However, it was change to nicely! ! The lowest temperature was 16C, and it is warm from morning. but it was almost sunny around the lodge! ! is not affected and all flights are in service. 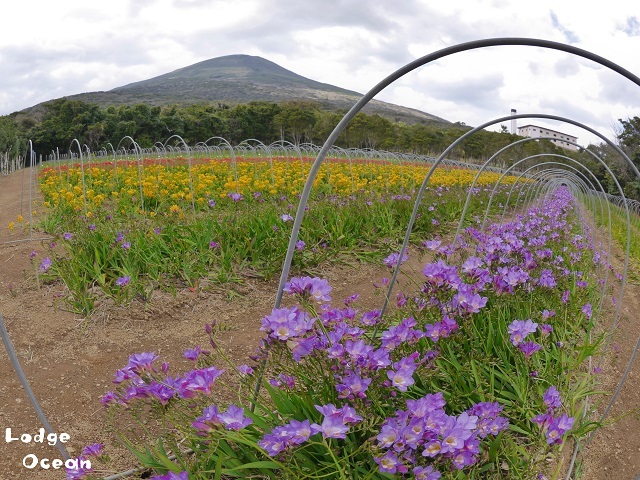 Flowers are in full bloom in the freesia field for the freesia festival starting on Sunday! ! 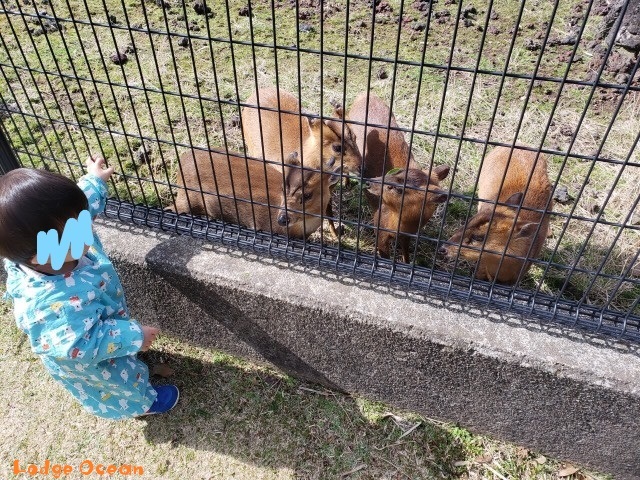 Hachijo botanical park has many children around Kyon! If the timing is right, the night sky is also beautiful! but the island looks busy on Saturdays and Sundays from tomorrow. Today's Hachijojima is surrounded by the sunny spring. It's a good day to go out! Hachijo-Fuji's skirts has started to whiten too! ! Freesia Festival this weekend! ! And another picture is the introduction of local fish dinner! 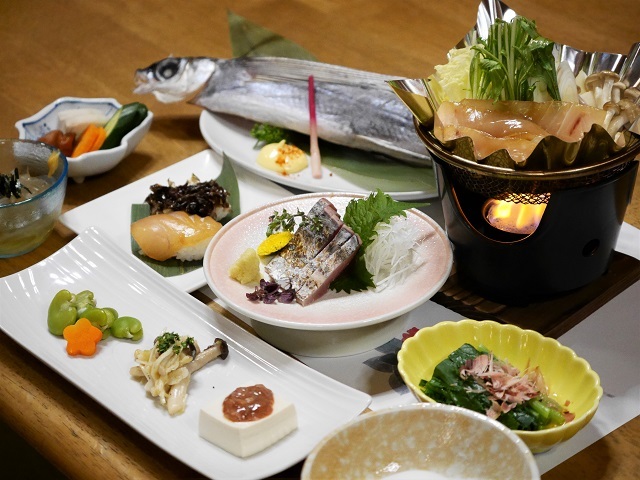 It is a dinner that used fresh Hachijojima fishes abundantly! An appetizer made with Syuto. Syuto is a fermented Japanese food consisting of fermented bonito's guts in salt. 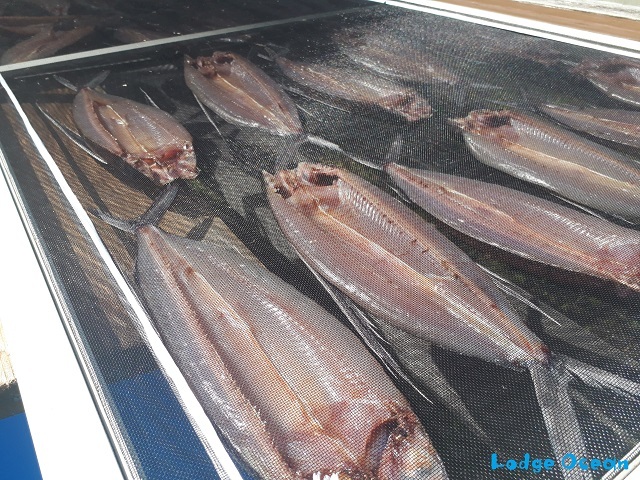 A homemade Tokoroten made by Hachijojima's seaweed. Sasimi of the freshly bonito. Homemade Spring flying fish's salt-dried fish, fish-Sukiyaki with Hachijo Tuna. Hachijojima Island fish dinner is recommended! ! There may be many people who got wet. Sometimes it's thunder and hail, it's a spring storm and it's Hachijojima. 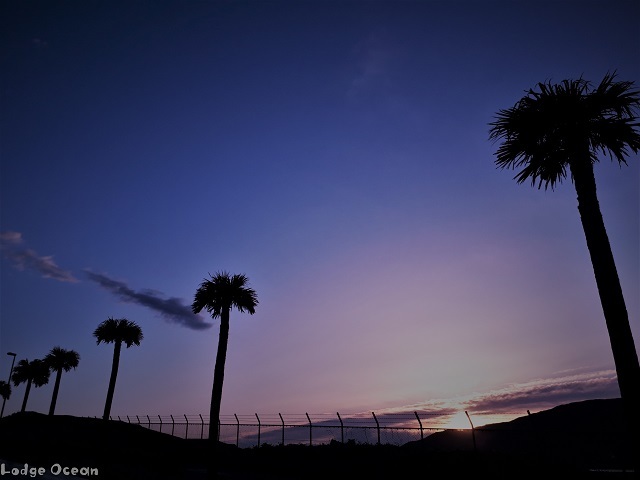 it is a collaboration between the roadside trees of Hachijojima and the morning sun! You can meet various views! Today's freesia was not in the previous photo purple! It is full of colorful freesia, and it is wrapped in a good freesia scent! The festival has not started yet, but you can see it. You can enjoy it even before the festival period! and it is certain that it will swell further. The wind has finally settled! It's so different just because the wind disappears! It is the best weather to walk outside. 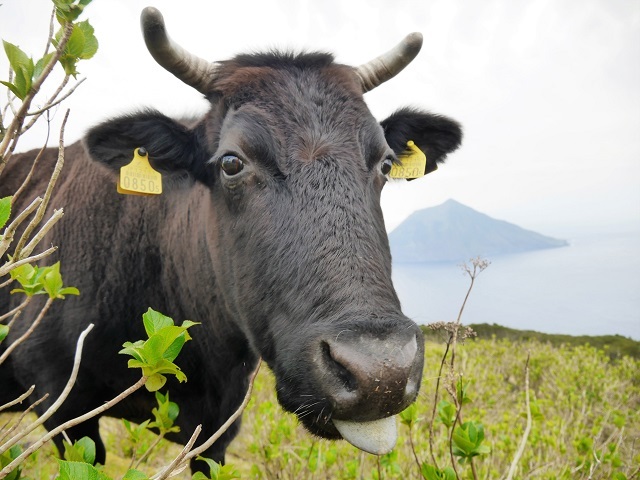 Let's go to see the animals of Hachijojima on such a day! The cows are grazing and living leisurely. According to the veterinarian in charge, she seems to have hardly felt any stress. It seems that there are almost no diseases from stress. Many friendly cows come close to the promenade. And I was able to see the happy sight of the parent and child cows! (Is there any other pasture where such a sea is reflected in the background? 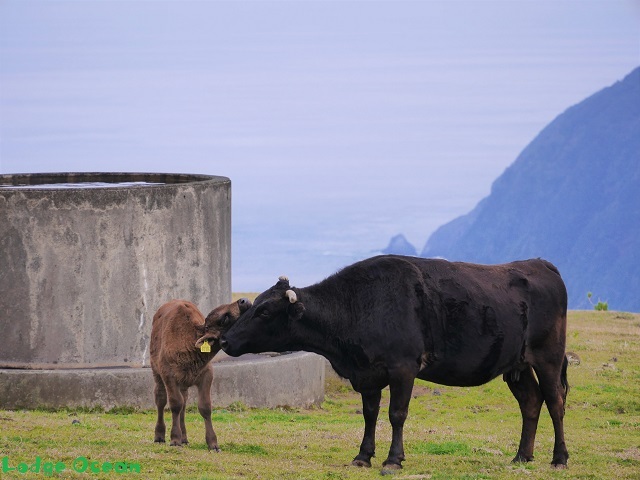 some cows are grazed separately from the ranch! 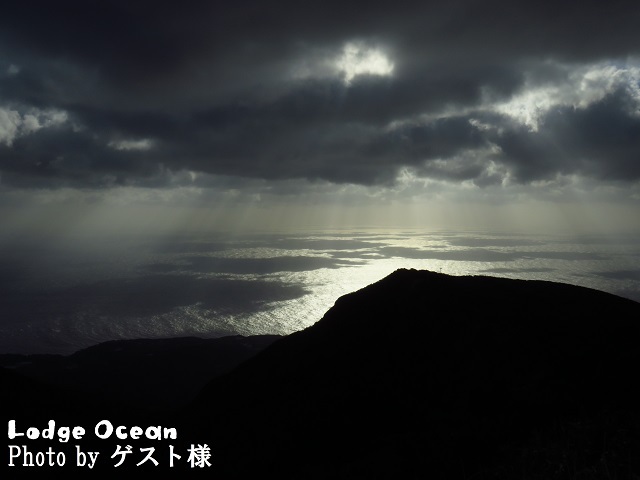 The next photo is Kyon in Hachijojima! It is a small deer native to Southeast Asia. Males and females are separated and live in a fence because their fertility is strong. You will come and eat! ! 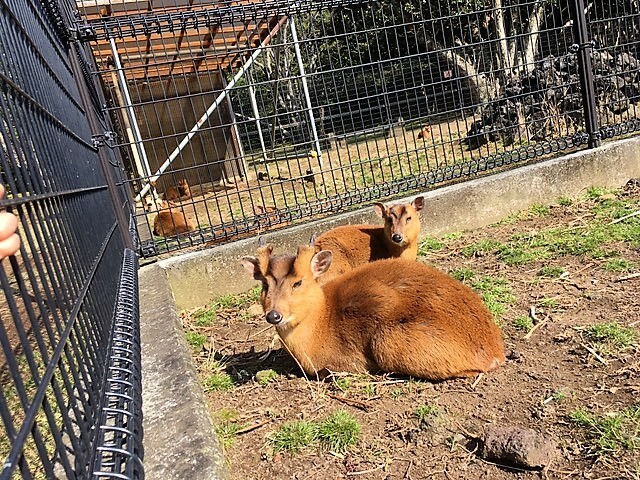 Now, let's go to see the animals of Hachijojima on a warm spring day! ! ! 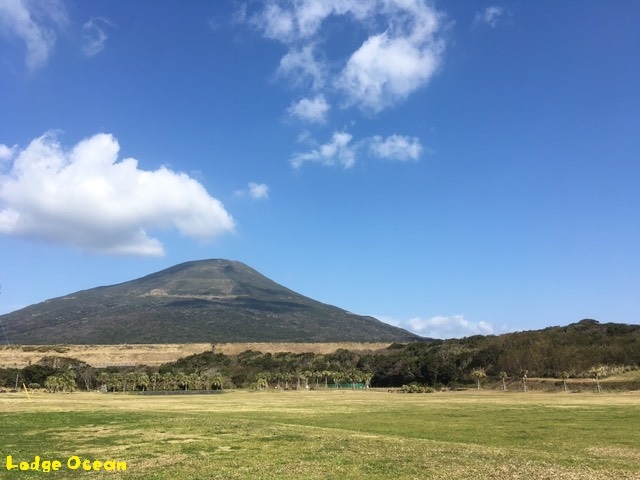 The weather was good but the temperature did not go up Hachijojima. it was a good climate if you wore a jacket! 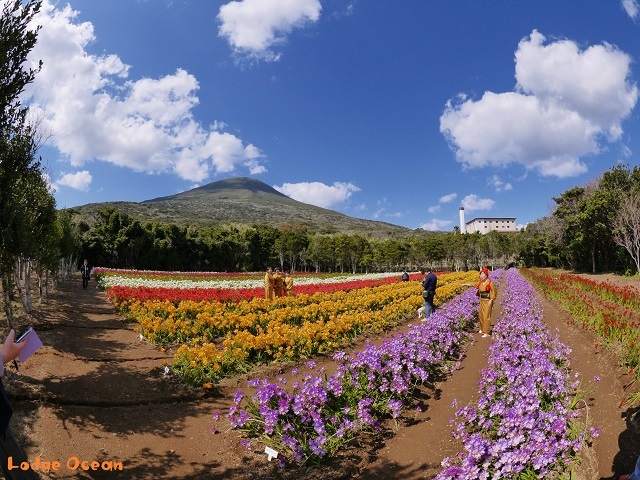 From next weekend 3/24 (Sun), the spring feature "Freesia Festival" will open. which is the main venue, is already in a state of freesia! because the time to plant is shifted and varieties of late flowering are planted. 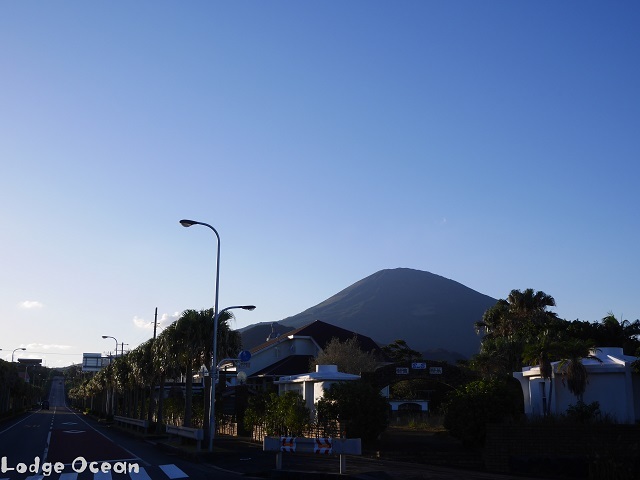 It is a sunny Hachijojima island for the first time in a few days. 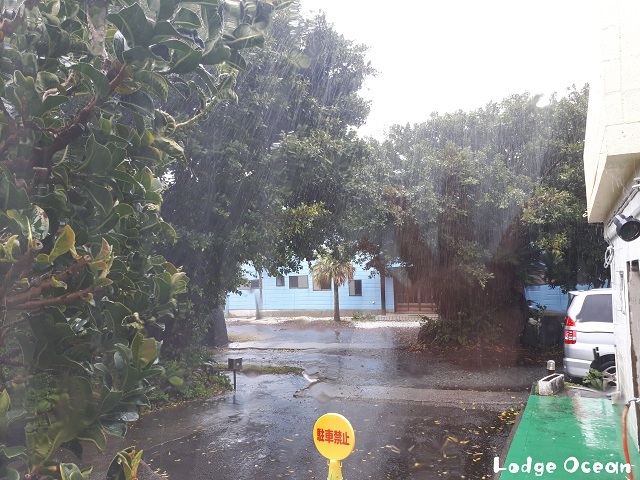 When breakfast I talked about weather with guests,it was coming rain like a squall. 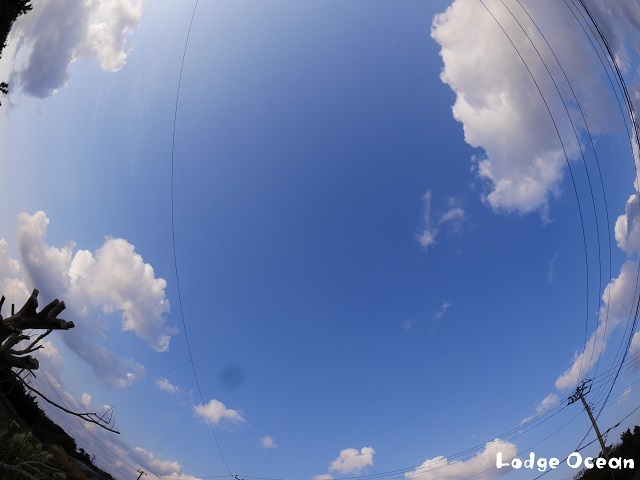 However,It was stopped soon and we could see the blue sky ! ! The temperature rises to 19 degrees and the wind weakens! The flowering of freesia seems to be progressing a lot. Spring is finally coming soon! Hachijojima where hail has flickered in the morning. Because the north wind blew, one more outerwear was added. It was such a weather. now it has recovered to the point where you can see the perfect star ~! ! 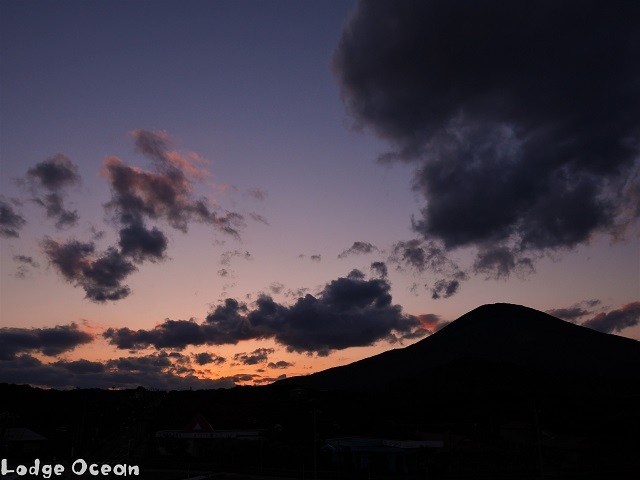 Tomorrow is going to be back again in Kosuga! and it became a spring storm. and has stopped safely return to Tokyo. Well, this is an event that will be held on Hachijojima this Saturday. Members of Shonan no kaze come to special guests! ! 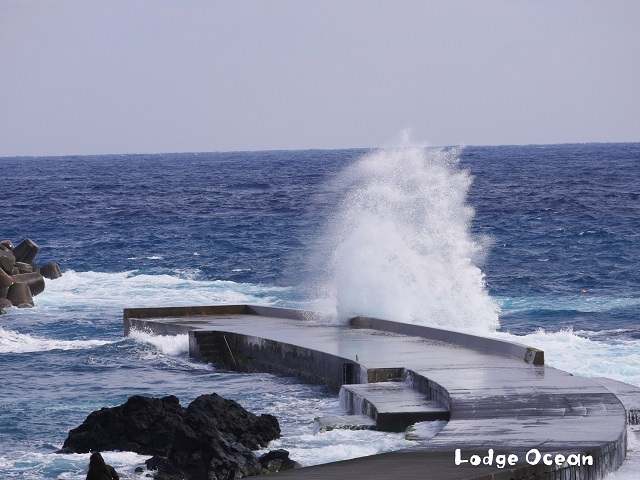 And this day ... Lodge Ocean has more vacancies! ! The venue is about a 5 minute taxi ride. Let's plan a weekend trip now! ! 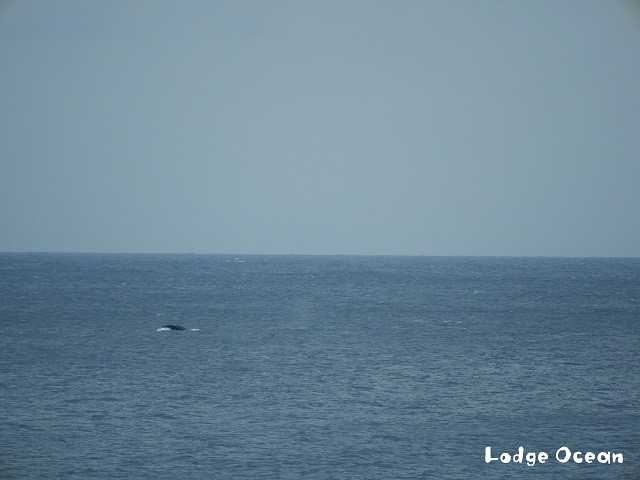 If you look at the ocean, you will see sightings of whales still more! As the sea gets warmer, I return to the north sea and gradually disappear. 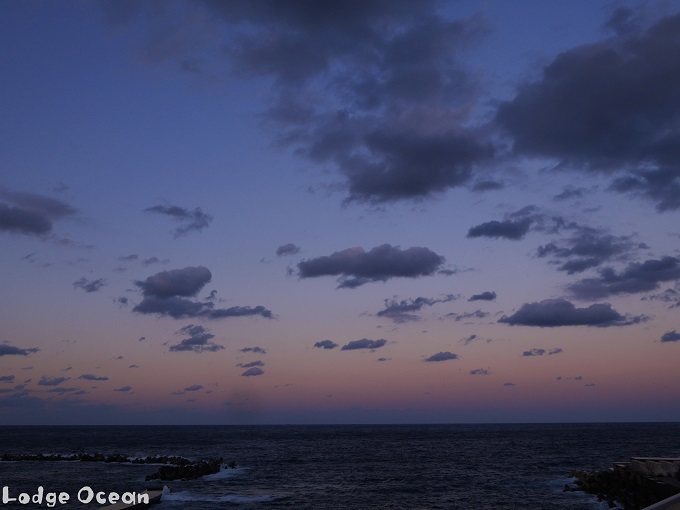 It seems that the whales of Hachijojima are still having a relaxing time! Today we got more temperature than before yesterday. And the weather was weak and it was a very easy day to spend. but it is surprising that the lowest temperature here is different. It looks like a dog and a photo. Can you shoot commercials and movies? 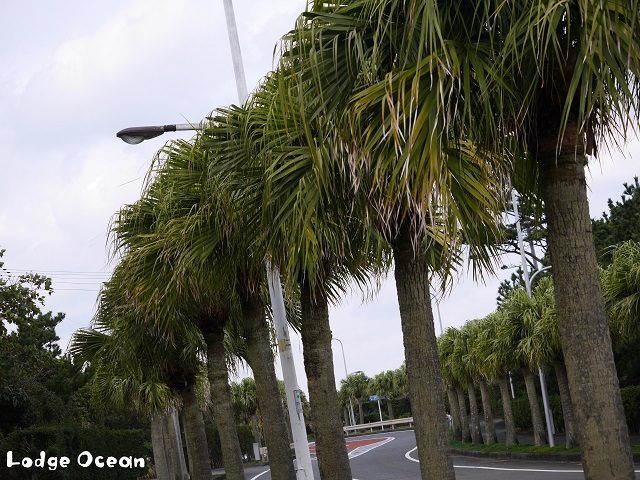 the street trees of Biloys palms and goes to the coast. but I felt it was like an island when I take a picture again. Today, went up to 13 degrees Celsius and it was a cold day. 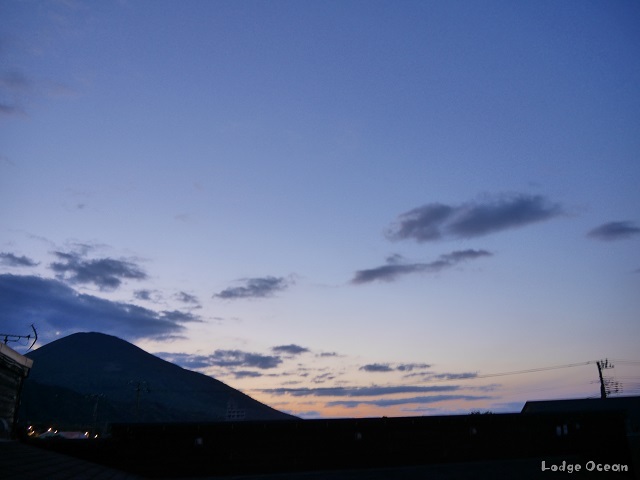 so it seems that we have abandoned the walking arond top of Hachijo-Fuji. 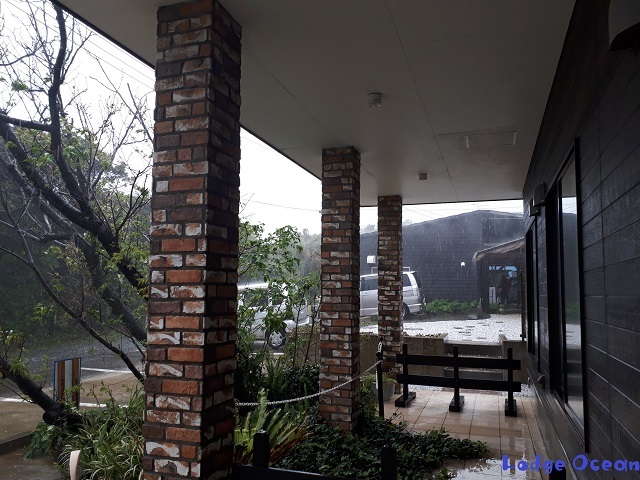 Basically it is raining in Hachijo Island. 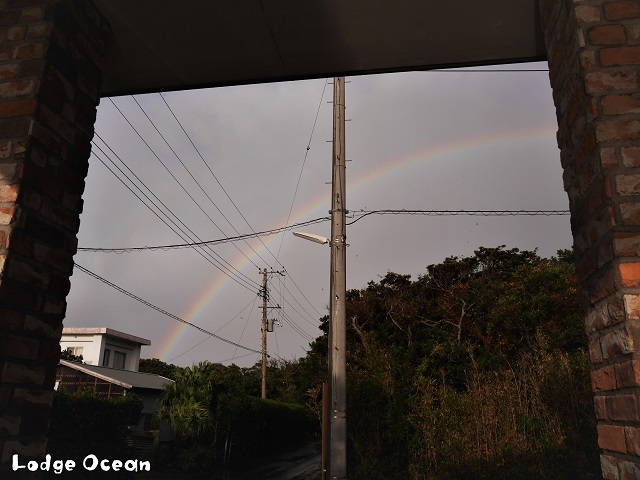 Hachijojima also has rainbows when the rain stops and the sun sets. 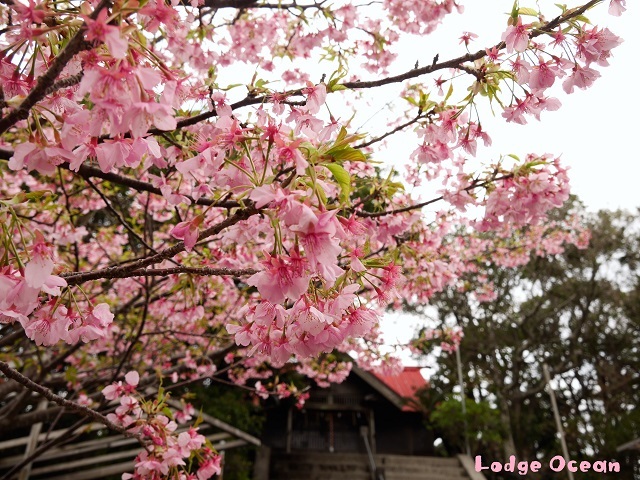 You can see such a scenery from the entrance of the lodge ~! please come by the warm clothes for those who come from now. Hachijojima became cold morning compared to yesterday. Still, in the afternoon the sun set and the wind stopped almost, so it was a calm day. It is really fun to be outdoors in the morning without having to wear thick clothing! Today I introduce cherry blossom spots different from yesterday. 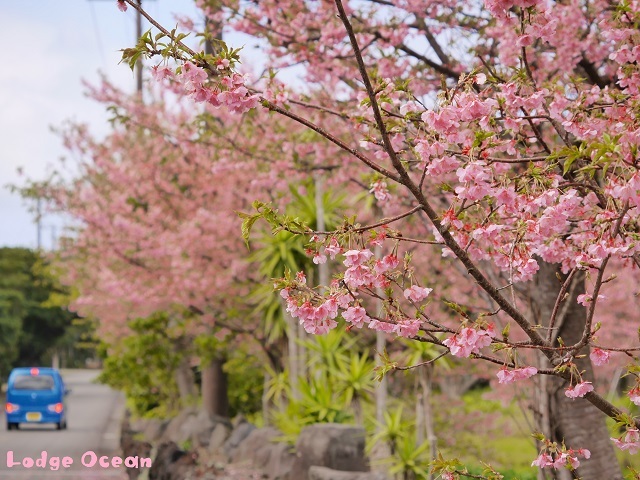 Would not it be nice to see the cherry blossoms and feel spring? 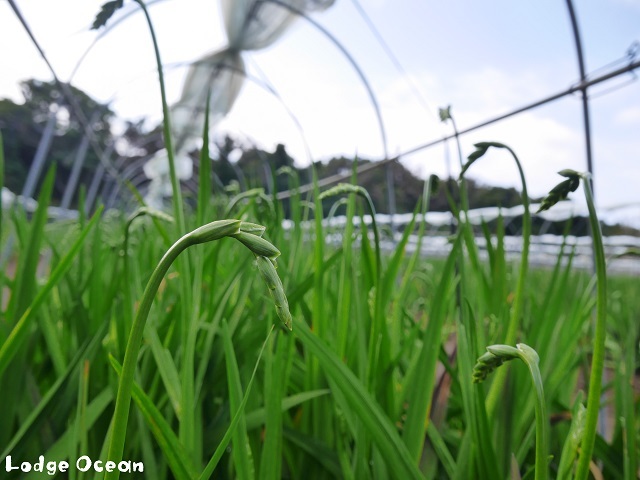 In Hachijo Island, Freesia Festival will be held from March 24th. When this festival begins it is finally spring! It is Spring Festival of Hachijojima! The buds were growing firmly! Freesia in full bloom will be seen during the festival season for this minute! ! Those who come this time are a must-see! ! The second half of February has come, and the days when it got warmer all increased. Even in the city center seems to have risen close to 20 degrees Celsius! ! you can go outside without having to wear a thick outer! Kawazu cherry blossoms in full bloom. 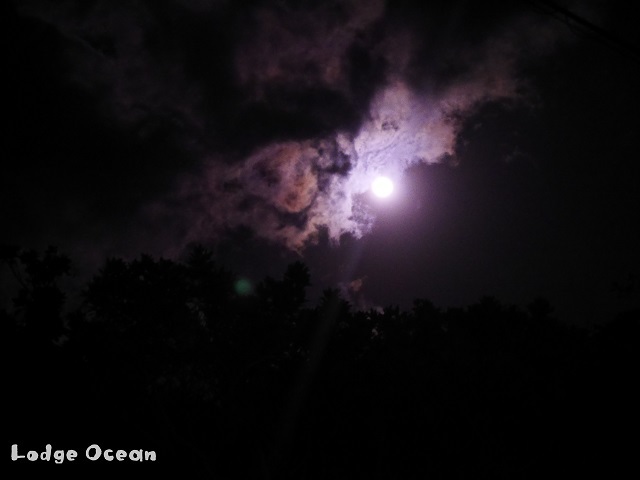 Another picture is a topic of yesterday "Super Moon"
I felt it was very bright with the closest approach this year. I was disappointed in the weather this time ~ It is expected for the next supermoon! Today's Hachijojima is a cheerful weather that does not feel such a thing as a dust. The current temperature is like 17 degrees Celsius if you are sweating! invited by such a cheerful climate! Cries of Kawazu cherry blossoms and cititroups · Uguites also! I often see a whale's squirting in the sea! but weather forecast is sunny! Let's enjoy the 3 consecutive holidays! ! It is a follow-up report of cashless settlement! ! PayPay is making noise on TV commercials! so it did not become easy to use even if applying last year ... but at last! ! 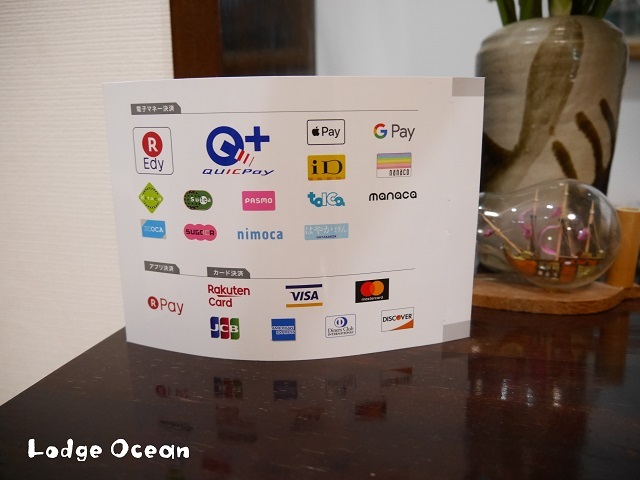 You can use paypay even at the lodge ocean! ! In Hachijojima is one of the few franchise stores! ! And the second campaign just started! ! A smart island trip with cashless settlement! ! ! Today the wind weakened than yesterday, and the day was a warm day. Without the wind I feel amazed once again that the sensible temperature changes like this! ! A photograph on the way around the crater that thing "the way of the sky"
A young bird of swan swan! What? Migratory birds will come to Hachijojima this time. 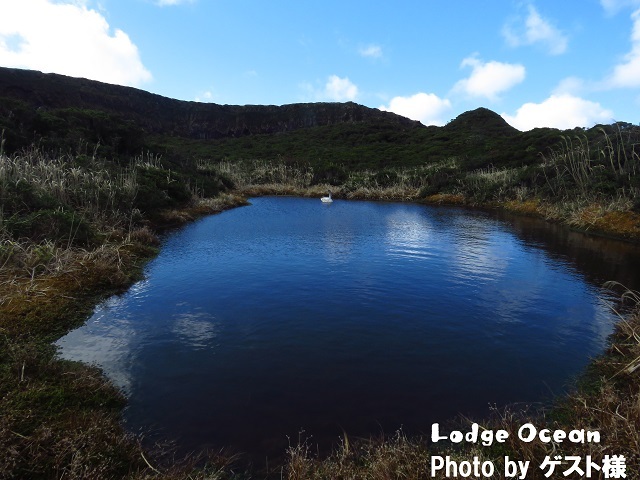 The blue sky appears in the pond and it is very beautiful! but if you go to the center of the crater you might see such a scenery. Anyway the wind was strong Hachijojima. to take firm measures against cold! It was such a strong day, but for the guests staying trekking! It is the scenery from Mihara-yama! The light that inserts through the clouds is beautiful! There are also aliases for angel ladders! 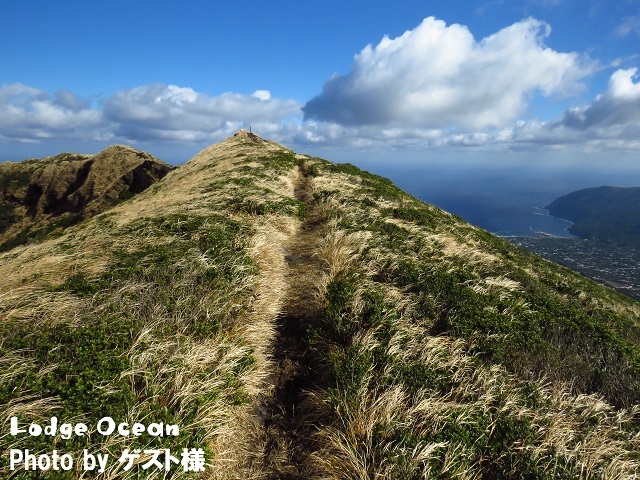 It is also one of the real pleasures of trekking in Hachijo Island to see such a view! It is also exceptional to warm the body that has become cold soaked in a hot spring! ! ! and there is no chilling like Tokyo, but soon it is a cold. Please come and have a warm look. 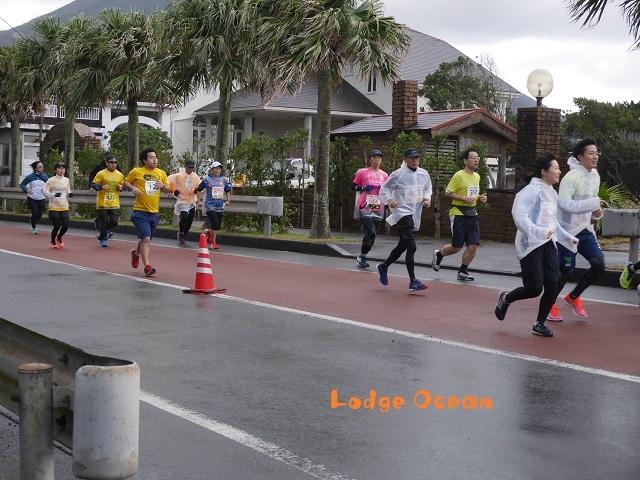 Today is the "Public Road Race" was held. 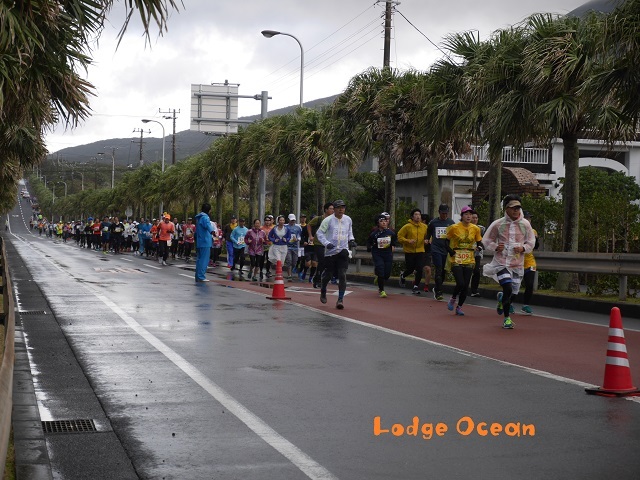 The lodge was also fully booked by guests who participate in the marathon. Unfortunately the weather is cloudy and it rains sometimes. Everyone of the runners seems to have completed successfully without losing the rain! Winners will be born one after another from guests staying at the lodge this year! Were you able to help with only the heart? This morning, we made Oshiruko & banana and it was breakfast. Next year will be the first race of the New Yuan. Why not try participating by those who could not participate this year. Good work everyone at the runner! ! When we ask guests, Tokyo is not like this! ! It is remembered. It is not the case when it is said that it is cold at 12C of Hachijojima. 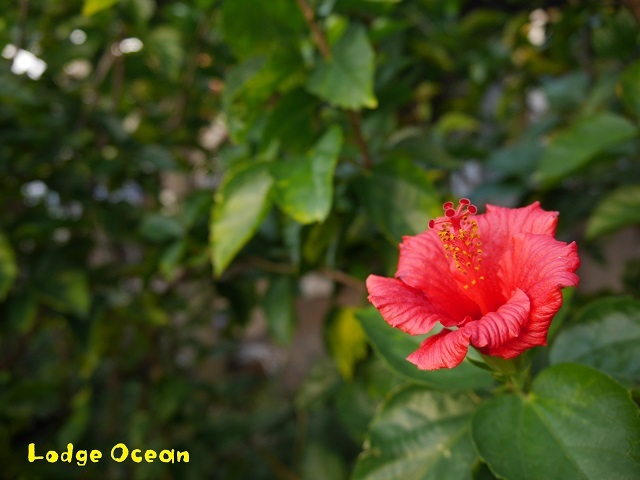 Hibiscus is blooming in the garden on such a day! In winter! What? Some may be surprised, but they are blooming firmly! Just watching the flowers makes me feel like I'm feeling somewhat warm! Three consecutive holidays from tomorrow! but for the time being we do not seem to have any impact on transportation. 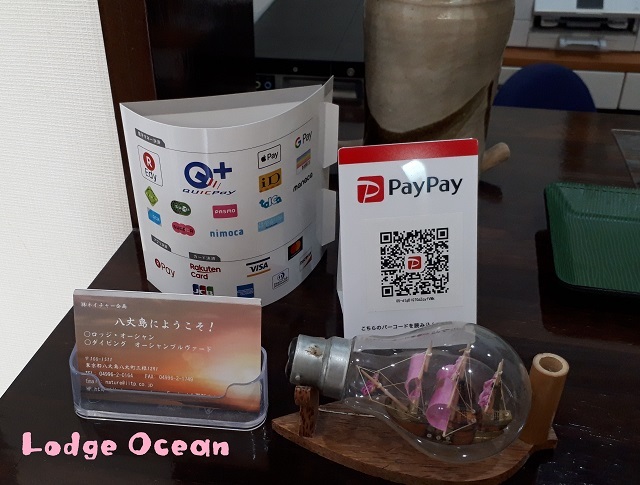 Well, in Lodge Ocean we are expanding the currency that can be used for payment. application settlement with QR code. Mizuho Bank ATM can not be used, so there may be worry on hand. Let's dispel our worries with cashless settlement! ! Today was cold Hachijojima. 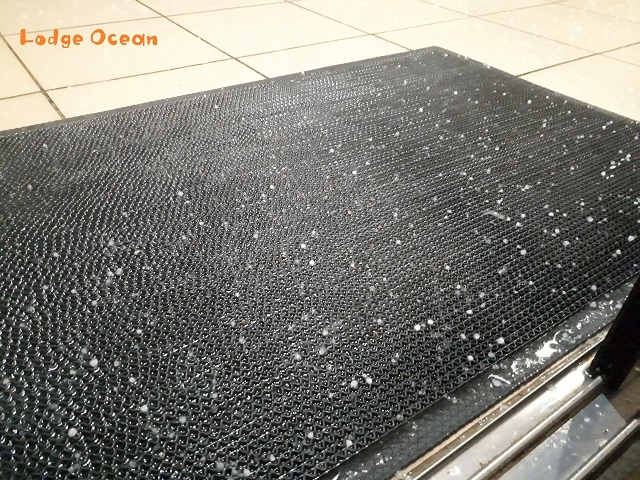 It seems that there was hail in the Sakaue area! ! This weekend is the first annual event of the New Year'Public Road Race'. 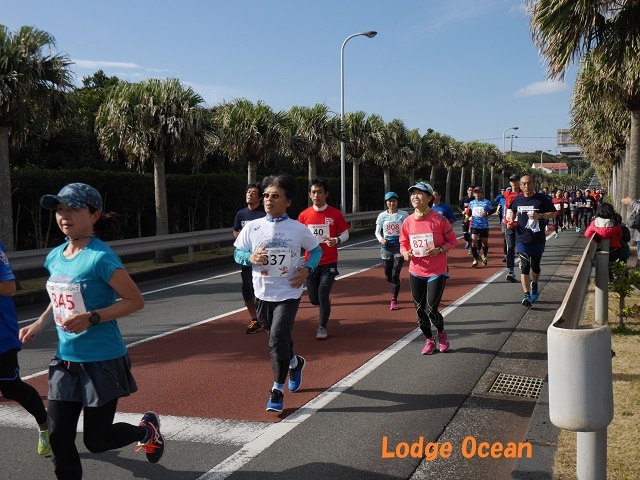 It seems that more than 800 runner who exceeds last year is entered this year. New Year's start to run! There may be opportunities to see whales while running. I worry about the weather. . . In Tokyo it is making noise about the possibility of snow all day all day. but it might be useful to have warm clothing & rain gear. I came here and I'm vacant! 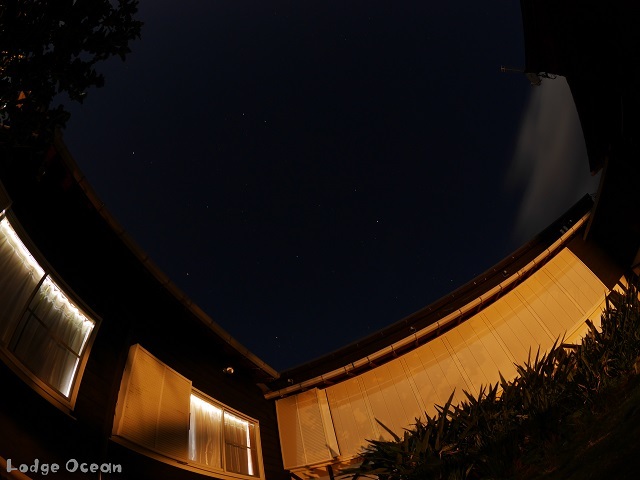 1/13 (Sat) Three rooms are available! 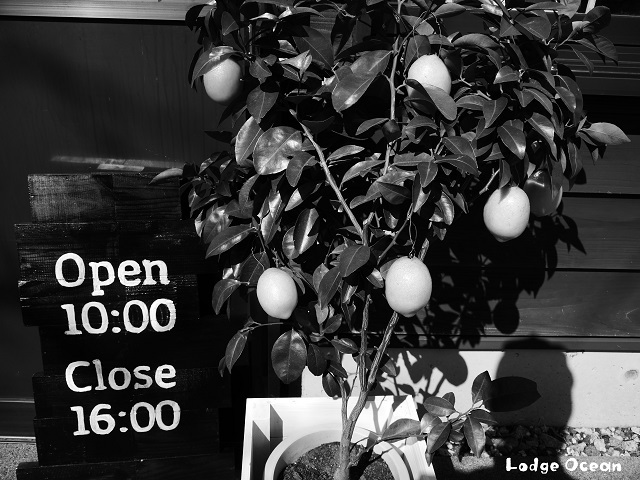 Customers who have not decided yet, please make a reservation quickly! 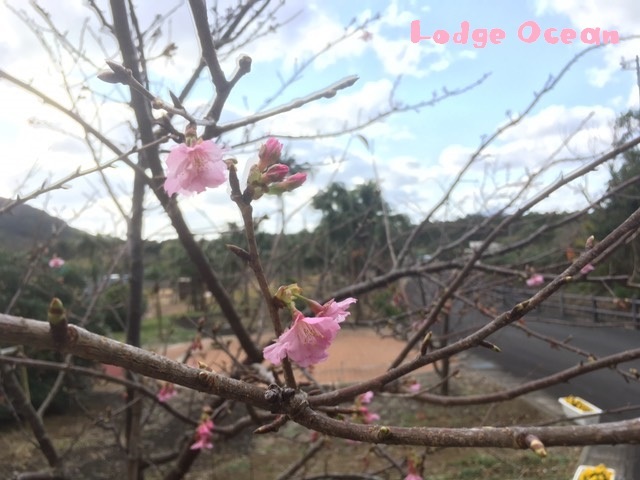 Copyright ©2019 Lodge Ocean All Right Reserved.